Why is Ty Bennett the new voice in leadership? 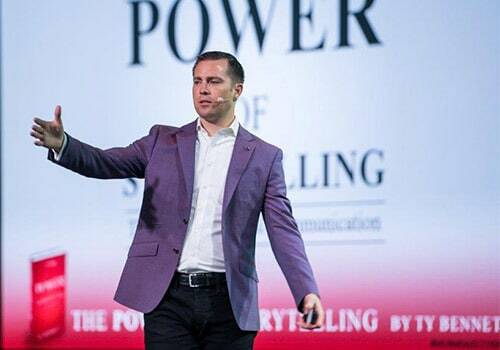 As a keynote speaker, Ty is a fresh voice with a fun and engaging style. Ty is a storyteller and will engage your people in a conversation on how they can take their leadership to the next level. He brings real world leadership experience as well as case studies from the hundreds of companies he works with each year to share specific strategies that will make your leaders more relevant. 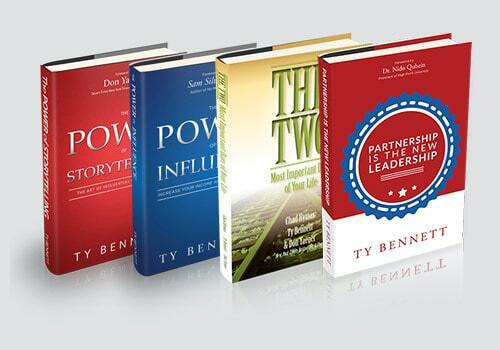 Each of Ty’s four books approaches a specific area of leadership and teaches the requisite skills for today’s leaders. When Ty was 21, he and his brother Scott started a business in direct sales which they built to over $20 Million in annual revenue while still in their twenties. 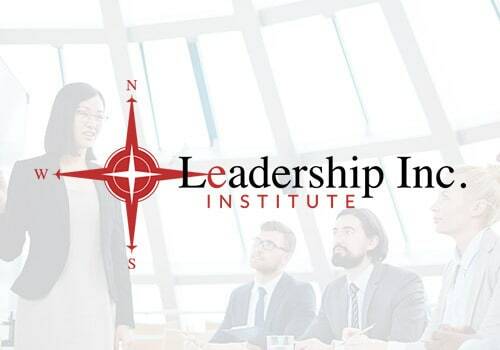 After selling that business, Ty founded The Leadership Inc Institute which partners with companies to enhance their leadership development. He has been featured in the Top 40 Under 40 and recently as one of the 10 Coolest Entrepreneurs in Utah. Book Ty For Your Conference Today! Storytelling is the most influential form of communication. 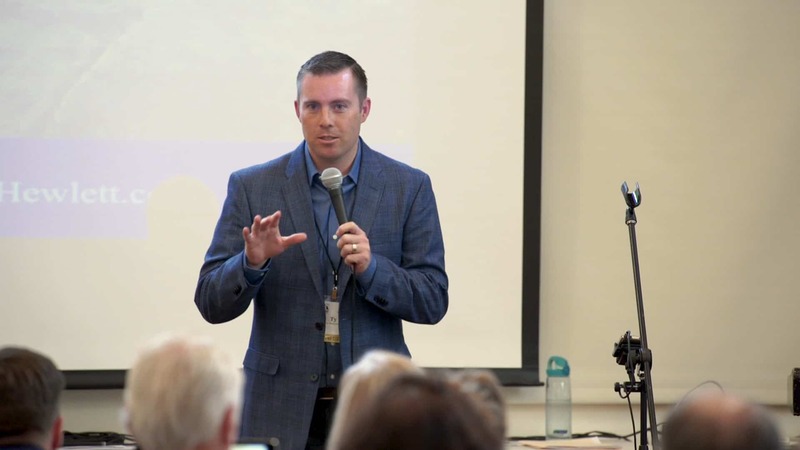 To be a more influential leader/ salesperson or to create a solid business story that will insure that you are remembered and engage your listener to take action, this is the perfect keynote for you and your team. The age old adage said that leadership was based on title, position or authority, but in todays world Partnership is the New Leadership. In this keynote Ty Bennett shatters old school thinking and provides practical strategies for todays relevant leaders.